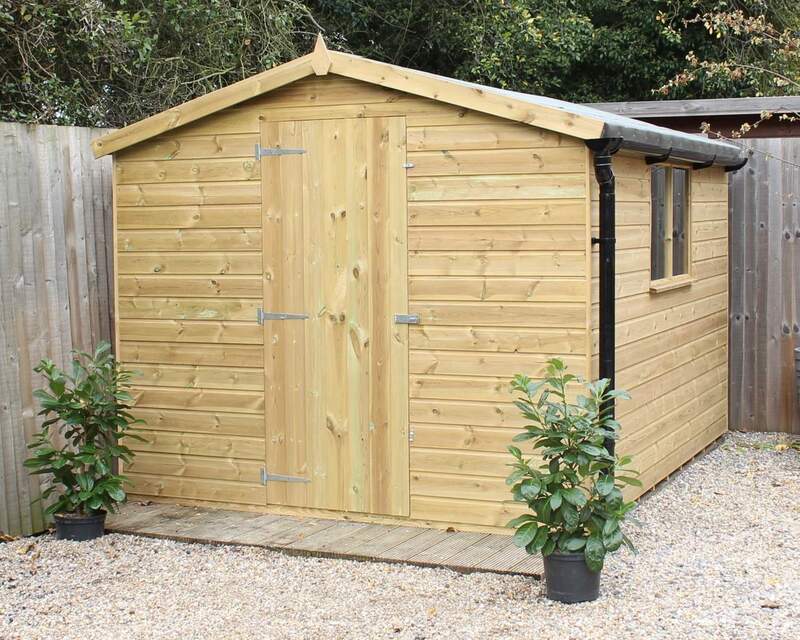 Being a local company producing quality garden sheds in Kent, it is important for Ace Sheds to be personal and a focal point for garden sheds and buildings to the public within the county. The aim of the company is to offer not just any shed or building, but something personal and custom to the specific person. From, Ken Bishop: “Just a quick line to say how pleased we are with the quality of our new sheds. In particular, just how nice it has been to deal with Ace Sheds from the start to finish. “The prompt and effective way that our small problem was dealt with after we phoned for advice underlines the fact that you provide excellent services to your customers. From, Carol Taylorson: “I just wanted to let you know how delighted I am with the Hastings Summerhouse. After trawling through the internet for 8 months, I eventually ordered the one that I had originally seen! “It is even better in real life than in the pictures. Fantastic customer service and the team that turned up on the day were brilliant. I would highly recommend your company. These are just a few of the great testimonials we have received in the past few years. Ace Sheds looks forward to adding new reviews to the website. We hope these reviews assure customers looking for garden sheds in Kent that Ace Sheds are the only choice. Check out more reviews on our 'What People Say' Page.